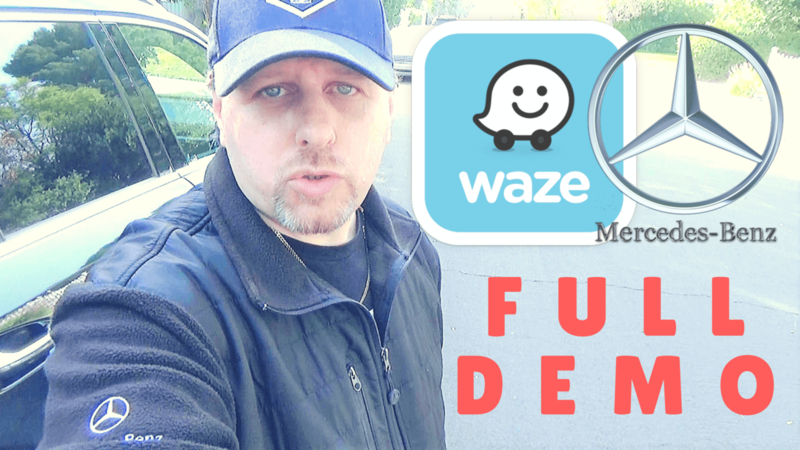 How to Use Waze on Mercedes-Benz Full Demo! A lot of people are asking me: “Is it possible to use Waze on Mercedes-Benz vehicles?”. And the good answer is “Yes, it is possible!”. Today I’m going to show you how to use Waze app using Mercedes-Benz Android Auto. 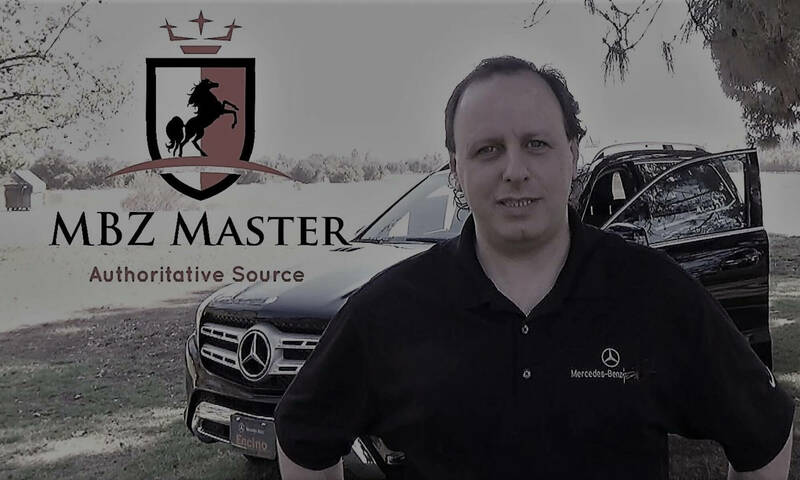 Watch video for much more information on how to use Mercedes-Benz C-Class, model year 2015, 2016, 2017, 2018 and up. 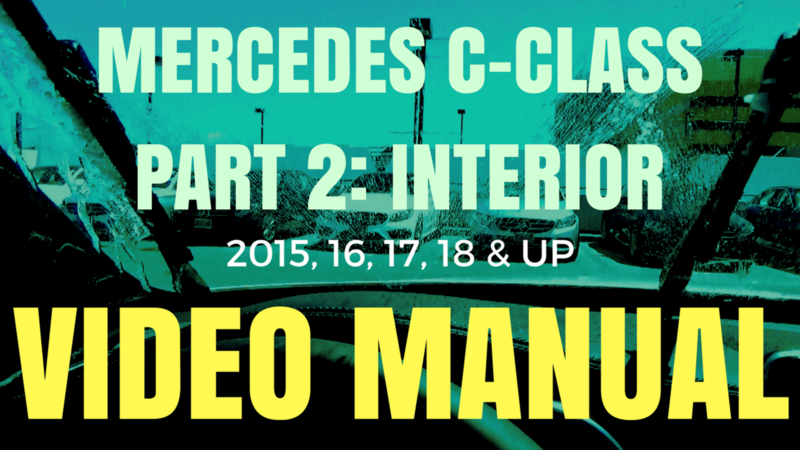 This the 2nd part of C-Class owner manual series, which demonstrates the interior operations and tutorial on how to use features. Tips and tricks! 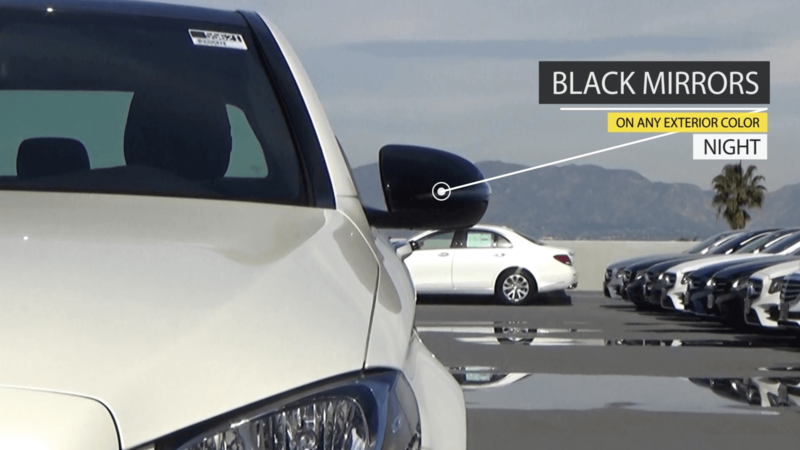 Watch this video before going for a test drive, so you know which one works best for you and come prepared! C-Class Sedan comes in 4 different body styles: Base, Luxury, Sport and Night. All 4 look distinctly different. This is the 5th part of the video series, which demonstrates the most comprehensive comparison of all 4 styles: Base vs. Luxury vs. 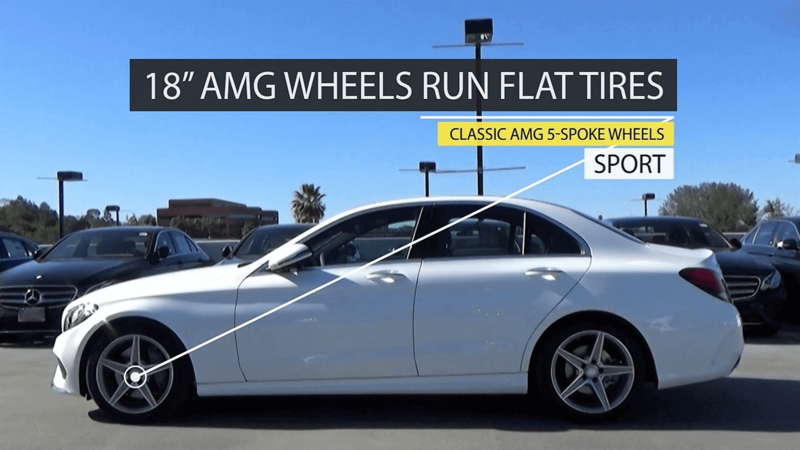 Sport vs. Night package model body differences, and also shows the comparison of all the available wheels. C-Class Sedan comes in 4 different body styles: Base, Luxury, Sport and Night. All 4 look distinctly different. 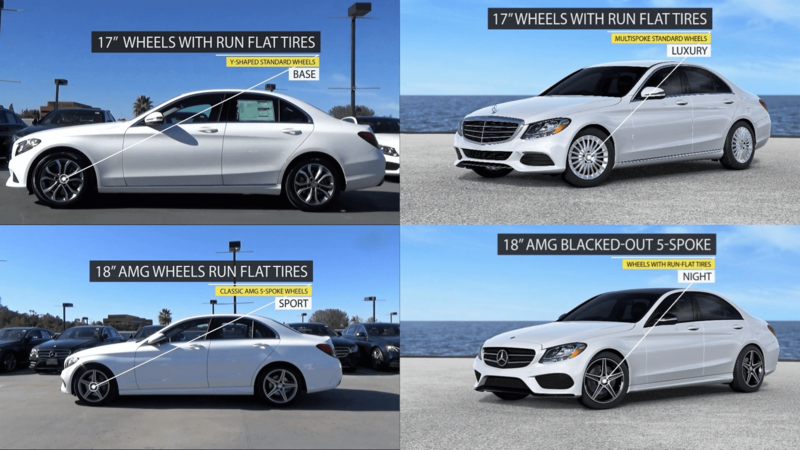 This is the 3rd part of the video series, which demonstrates the SPORT model body differences, and also shows all the available exterior colors.